Virtual Rehab’s evidence-based solution uses Virtual Reality, Artificial Intelligence, & Blockchain technology for Pain Management, Prevention of Substance Use Disorders, and Rehabilitation of Repeat Offenders. You: Hmmmm why? What’s wrong with Canada? VR: Nothing is wrong with Canada. We love Canada. However, before we get to the why, let us talk a bit more about this beautiful country which is located in Northern Europe. Estonia is bordered to the north by the Gulf of Finland with Finland on the other side, to the west by the Baltic Sea with Sweden to the west, to the south by Latvia, and to the east by Lake Peipus and Russia. The capital of Estonia is Tallinn and the official language is Estonian. The estimated total population is 1.32m. Their estimated nominal GDP is $30.8b. Their currency is the Euro. OK. That’s enough. If you want to learn more detail about this beautiful country, then please Google ! There is plenty of information out there ! Now, back to the main question — Why launch the Virtual Rehab ICO from Estonia? There is absolutely no doubt that this small country is becoming a leading digital nation and is being extremely supportive of blockchain technology. That’s a major check in the box right there. 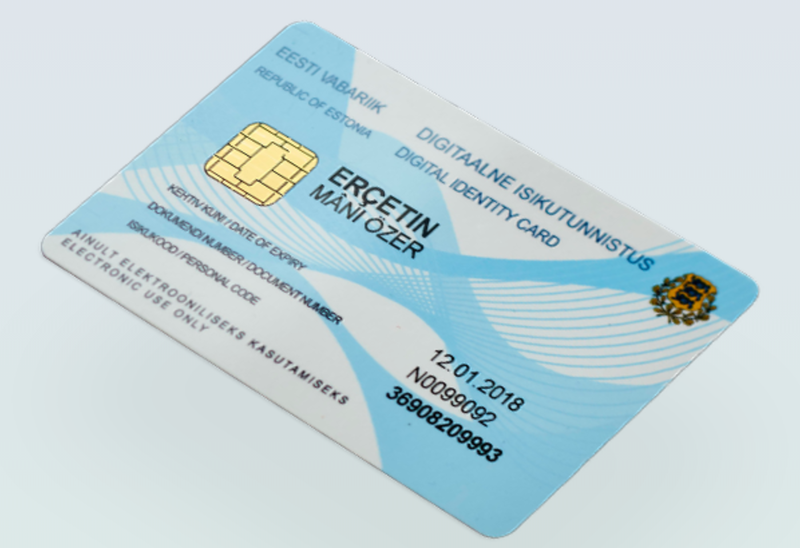 Estonia is the first country to offer e-Residency, a government-issued digital ID available to anyone in the world. This e-Residency offers the freedom to easily start and manage a global business in a trusted EU environment. Not only that, you can manage your business remotely from anywhere in the world. Now you tell me how cool is that? But wait, it doesn’t stop there. This small country has thought of everything to make this a great experience for entrepreneurs and to entice businesses to get established over there. Like seriously, we’re sold !!! Therefore, we are currently awaiting the receipt of our e-Residency approval and as soon as that is completed and sent across, we will be establishing the Virtual Rehab company in Estonia and consequently, run our ICO from Estonia. We strongly believe that this is in the best interest of our operations and our supporters. Of course, unfortunately, as a consequence of all of this, we will have to make you wait a bit longer before you can actually participate in the token sale (sorry … we didn’t mean to do that). Private Sale has already commenced and you can submit your interest to investors@virtualrehab.co for additional detail. In the meantime, get started by completing your KYC registration form to let us know that you are interested and for us to get to know you a bit more. Well, that’s all we got for you folks for today. If you still have more questions, then please do not hesitate to contact us. Drop in at our Telegram channel. We have over 20k members, so we would love to have more. Be Safe and Make a Difference in this World !! !